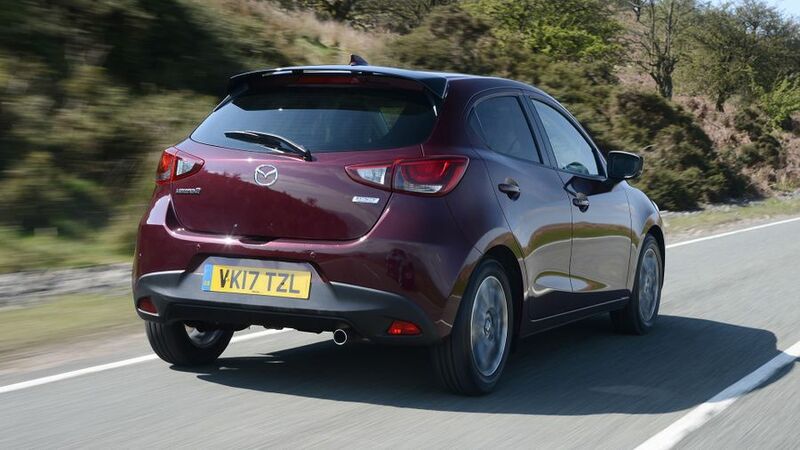 Mazda has announced a series of revisions to its Mazda2 range. The updated line-up will go on sale later this year, featuring tweaks to the suspension and steering, as well as new models at the top of the range. In all, eight different versions of the car – which is targeting the same buyers as the Ford Fiesta, Vauxhall Corsa and Renault Clio – will be available; and, all come with a 1.5-litre petrol engine, which comes with a choice of three power outputs, 74, 94 or 113bhp. Visually at least, precious little has changed, as the most major revision is the introduction of new door mirrors, with wraparound indicators. Inside, the updates extend only as far as new seat fabrics and a new steering wheel, but some of the biggest changes are invisible – noise-insulating windscreen glass and the addition of extra sound-proofing in an effort to improve the car’s refinement. At the same time, Mazda has worked on the suspension in an effort to make the ride more comfortable and improve the body control, while tweaks to the steering are designed to give more feel. In addition, G-Vectoring Control is now standard across the range. First seen on the larger Mazda3, this system adjusts the power going to each of the front wheels while the car is cornering to improve the handling. Above the most basic SE model, the revisions also bring more equipment. SE-L and SE-L Nav trims now include LED front fog lamps, power-folding mirrors and passenger seat height adjustment, while Sport Nav models get new 16-inch alloys and a ‘shark fin’ antenna. Newly introduced to the range are two flagship models, the GT and GT Sport. Available only with the 94 and 113bhp engines, respectively, they have an exclusive look that includes LED headlights, LED running lights, a black rear spoiler and 16-inch silver alloy wheels, along with black leather seats and a colour head-up display. Beyond this, the GT Sport also has a reversing camera. On all except the basic 74bhp cars, the standard safety features include Smart City Brake Support and Lane Departure Warning System, while these models also have a colour touch-screen display, sat-nav, DAB radio and cruise control. Sport Nav and GT/GT Sport models also have rear parking sensors, climate control and keyless entry. The full range goes on sale at the beginning of June, with prices running from £12,695 to £16,995. 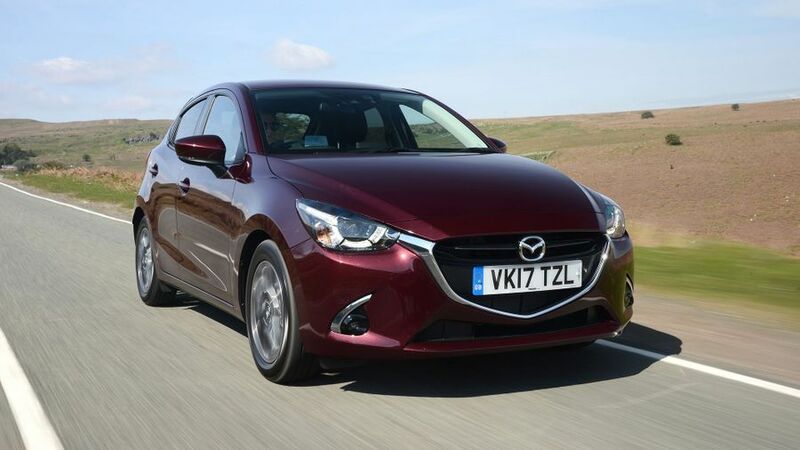 Interested in buying a Mazda Mazda2?